There are so many things we can reflect on from 2016 but the most amazing recognition we want to bring to you is YOU! Amazing You. In the 23 years City Gates has been operating, its success comes from our volunteers who don’t wait for things to happen they compassionately make things happen. Because of you, there are some exciting things developing through City Gates 2017. 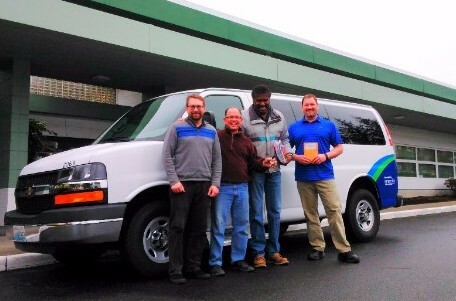 One area we are especially excited about is the gift we recently received from our partners at InterCity Transit who recently donated a 2009 Ford passenger van enabling us to develop a new ministry beginning in February. We constantly take calls from people not able to get to their place of employment because their own cars are in need of repair. Without transportation, jobs are lost and homelessness increases. Our objective will be to use the van to transport people in these unfortunate situations to and from work, appointments etc. while we find the resources to repair their vehicles. Thank you InterCity Transit for trusting in City Gates Ministries to extend the passion you have for people and organizations like ours. Our ability to shift into new ministry while keeping the focus on our objective to pray and speak the life of Christ into the people we are helping is strengthened by our individual support, you. As you continue to be an influence to our community and the people we touch. I look forward to seeing God’s hands multiply the opportunities to give. Building on opportunities such as our Local Missions Projects which allows us to engage the church and our local businesses in refurbishing donated mobile homes which are later given to families who share in the refurbishing projects. The relationships being built and the hope received is just a start to the possibilities we have working together for the common goal. Our next Local Missions Project will begin soon. Keep in touch for news updates on how you can get involved. As the ministry continues to grow our availability to help people in need grows. Another area of focus will be working together with businesses who are partnering with City Gates. Businesses like Do Right Construction who were extremely successful with a recent coat drive bringing hundreds of new coats to people just in time for the cold season. 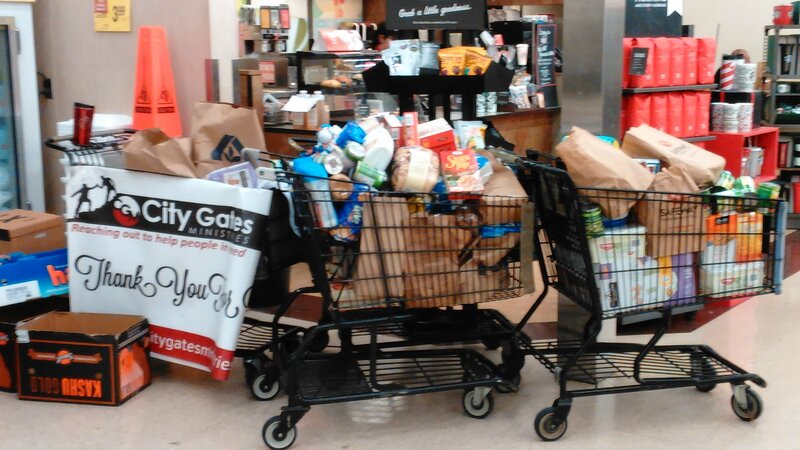 They also did a food drive that helped numerous families tapping into our emergency food delivery program. The program was successful in delivering food directly to over 500 people last year. Do Right Construction recently took a call from a customer regarding a family with a disabled daughter “Mia”, a 5 year old who is confined to a wheel chair. They struggle to get her out because there is no wheel chair ramp going from the house to the driveway. City Gates was happy to respond to the need and worked with Do Right Construction to find the financial help they needed. Thanks to all their employees, Home Depot and everyone who helped make this possible. Do Right Construction will build the ramp scheduled to be finished just in time for Mia’s birthday January 23rd. 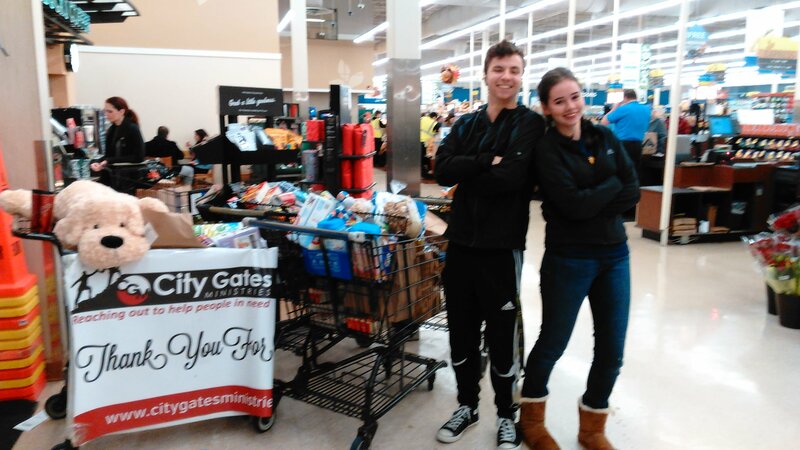 2016 was an amazing year ending with our 7th annual fund raiser at Albertsons on Lilly Road in Olympia, which brought in close to $100,000 worth of provision to help our Street Lights ministry and support families dealing with financial difficulties. Our latest supporters, HD Fowler, offered their employees to the ministry for a week in December sending provision out to families in need. 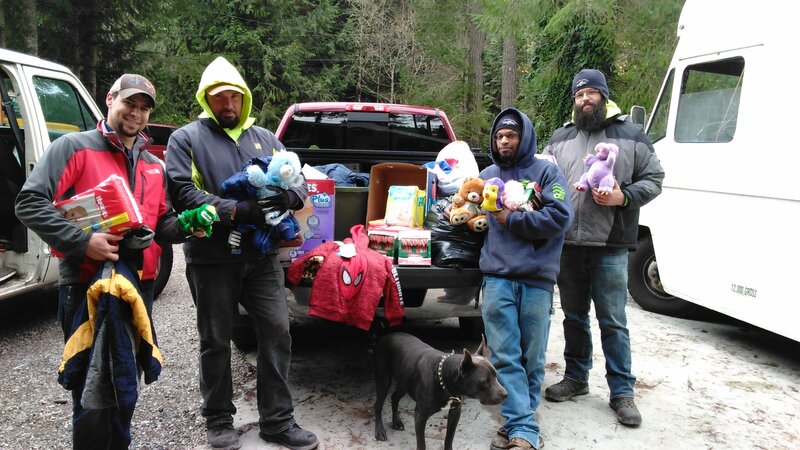 A+ Plumbing was extremely successful in fundraising and being available to hand out coats and supplies to the Families at Pear Blossom Family Support Shelter. Special thanks to our loyal Street Lights ministry teams who go out every Thursday night to Street Lights “Church without Walls” to help pray and give hope to the less fortunate. City Gates could never operate without God and amazing you. I look forward to have the opportunity to work alongside each and every one of you in 2017. Thank you for your continued support! God bless you all in this new year!